This year's ESC conference will feature a unique exhibit space that opens up onto a beautiful terrace overlooking Denver. 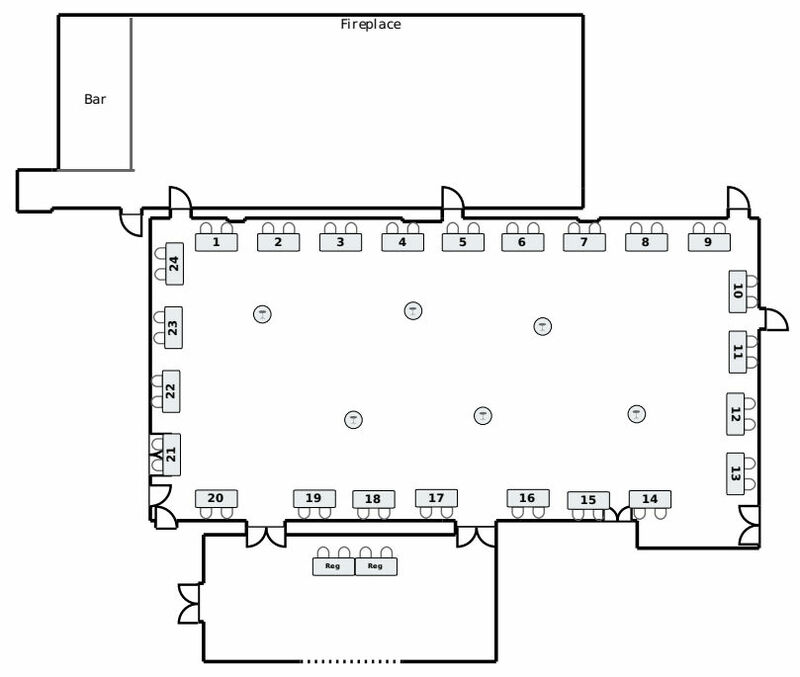 All networking breaks, receptions and luncheons will take place within the exhibit space. Space is limited so please register early! Each sponsorship comes with an option for a six foot exhibit table. Click on Virtual Tradeshow to view current sponsors.